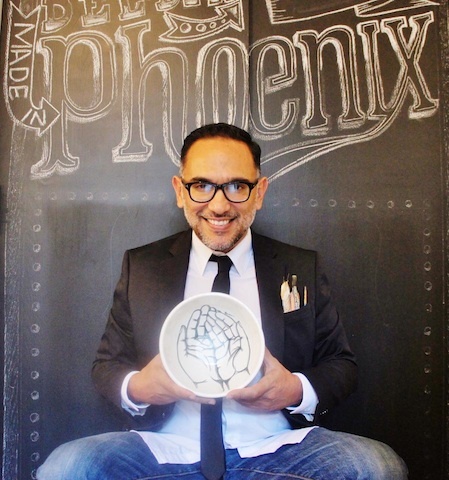 Gennaro Garcia is a truly dynamic man that never stops, constantly creating in various mediums including painting, woodwork, prints, ceramics, wearables, and murals! December, Miami Art Fairs & AZ? 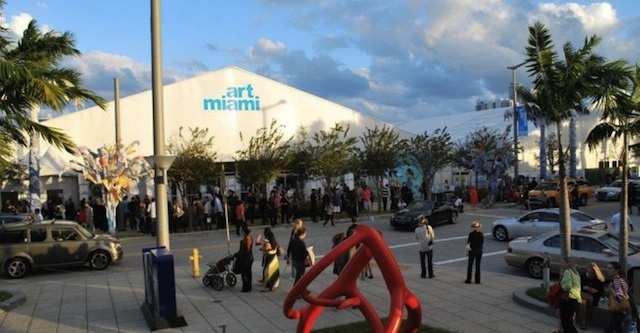 It is time to pack your bags and head to Miami for a wonderful week of international contemporary and modern art! This week kicks off a huge week in Miami in the art fair world including Art Basel Miami Beach, Art Miami, Aqua Art Miami, Context Art Miami, Fridge Art Fair, NADA Art Fair, and the list keeps going! December 26th Lit Lounge is back! 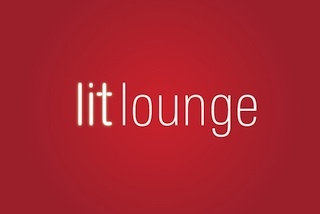 Mark your calendars for the return of Lit Lounge at the Scottsdale Museum of Contemporary Art on Friday, December 26th at 7:00pm. 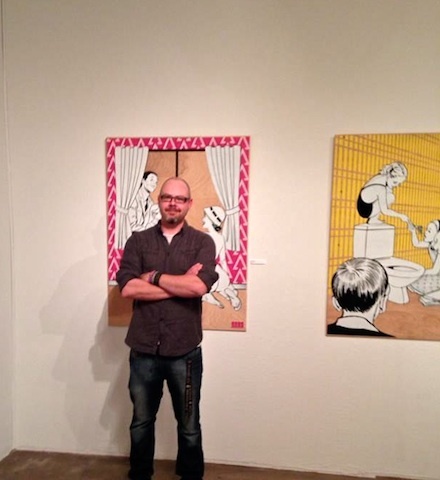 Meet Scott Wolf, a skilled local artist with a great sense of humor, who is creating a wide variety of work including paintings, prints, stickers, and vinyl. His work tends to favor a pop aesthetic that utilizes bold lines and a vibrant color palette. 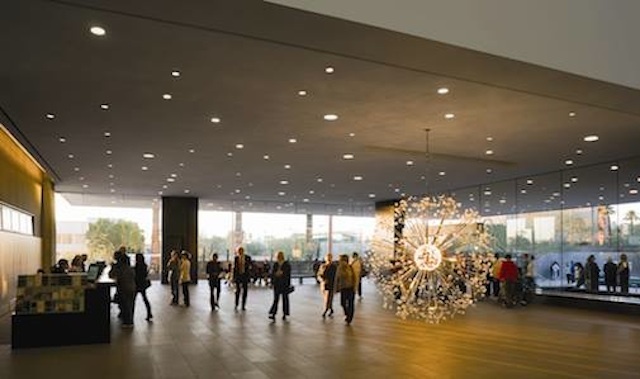 The fall brings several new exhibitions to the Phoenix Art Museum and news of a new director! "The Walls" with ASU Banned Plays & SMoCA!